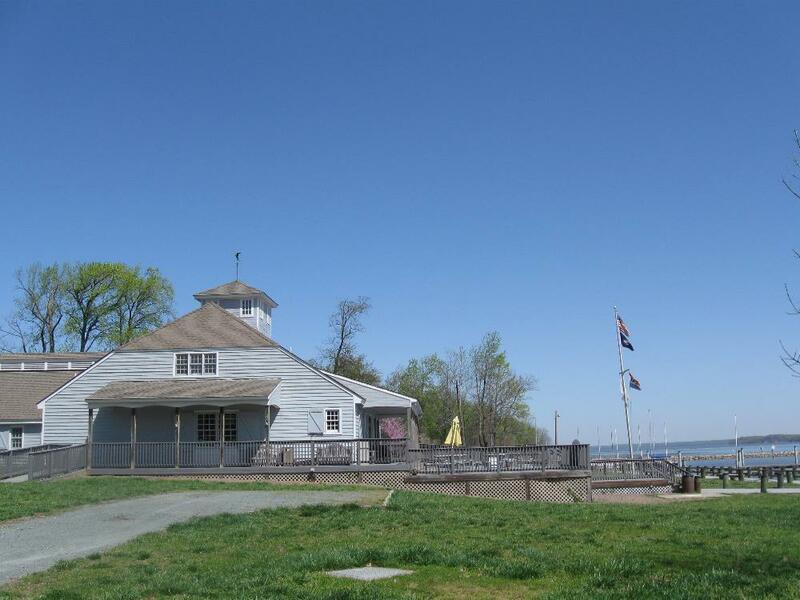 A quick view of the most influential metrics in Newport. 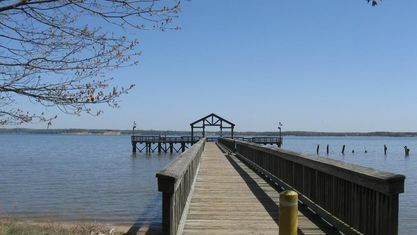 The Newport area is made up of 3 subdivisions in Woodbridge (Newport, Newport Estates and Harbors of Newport). 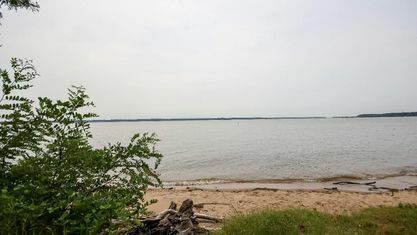 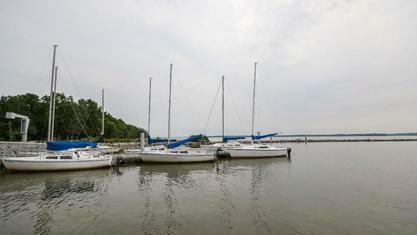 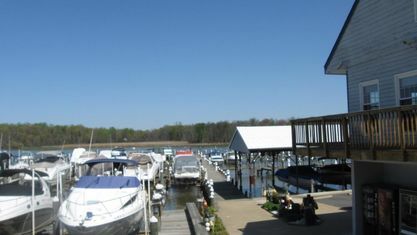 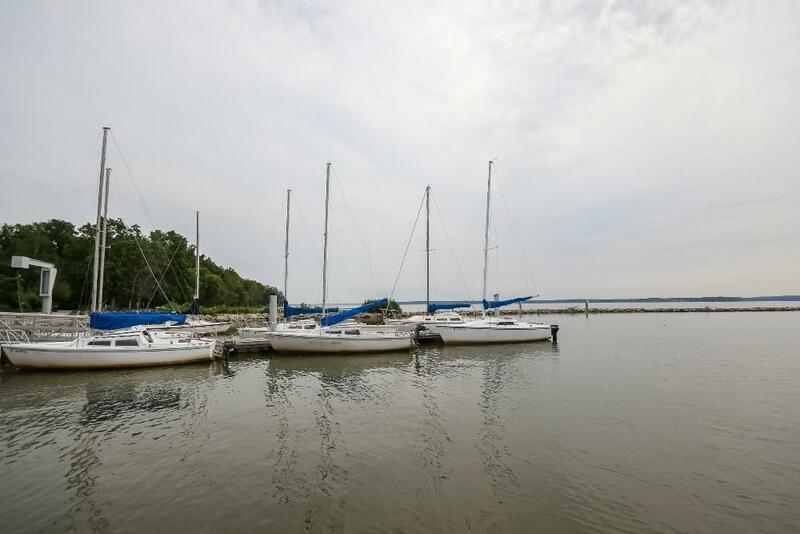 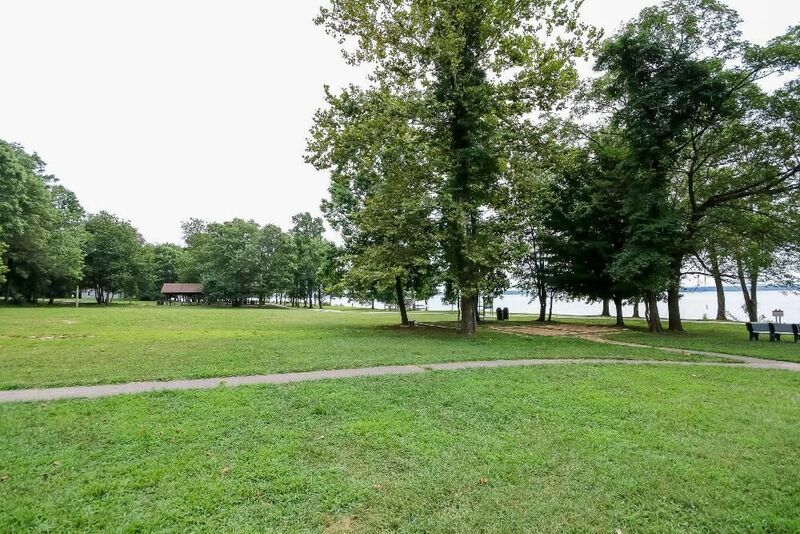 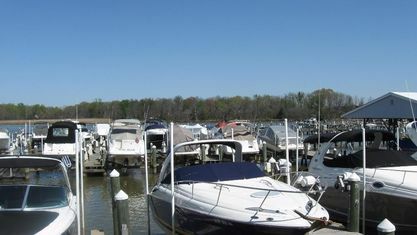 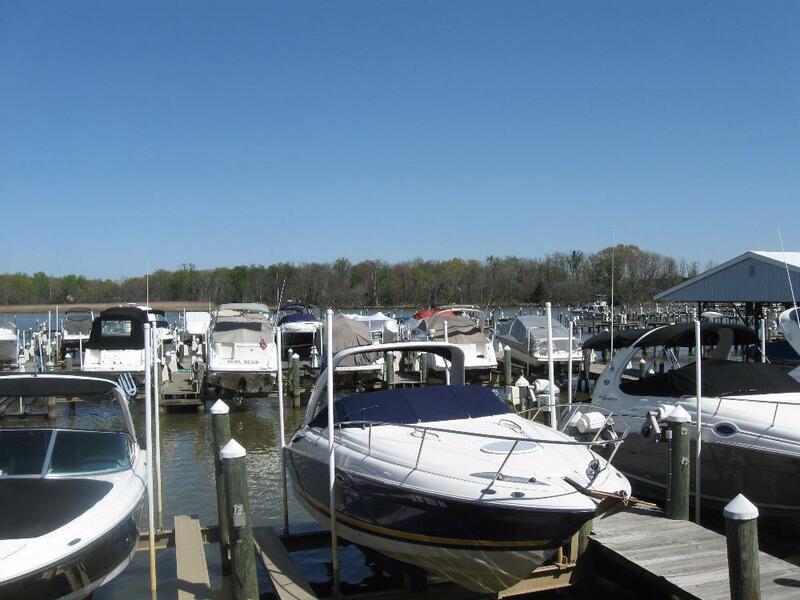 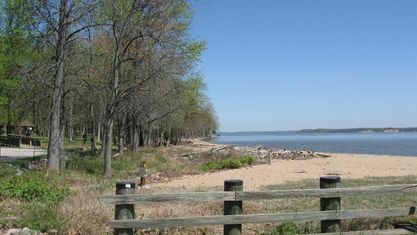 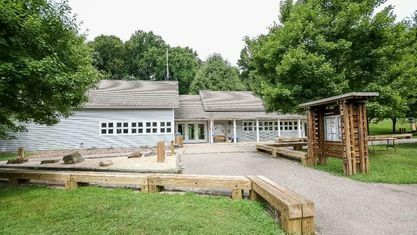 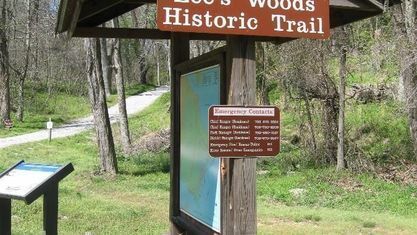 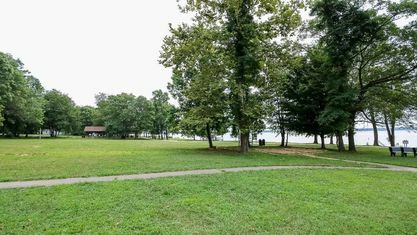 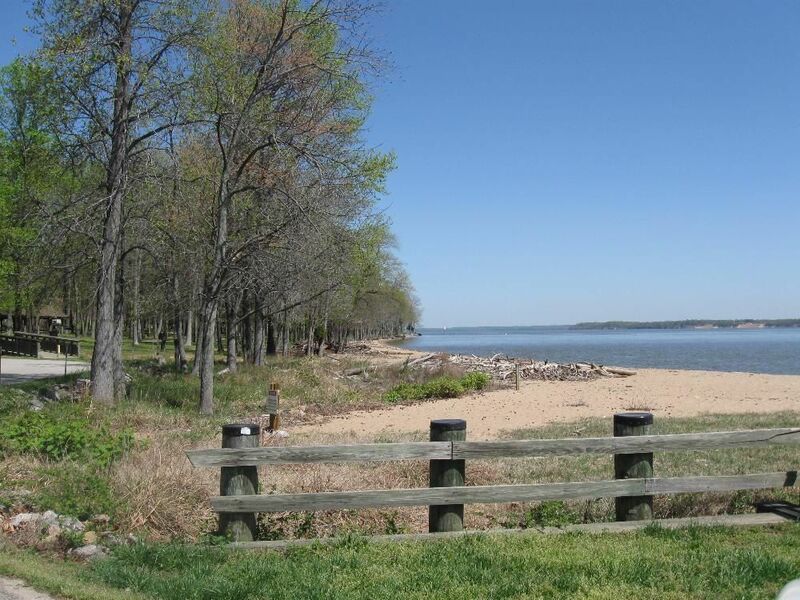 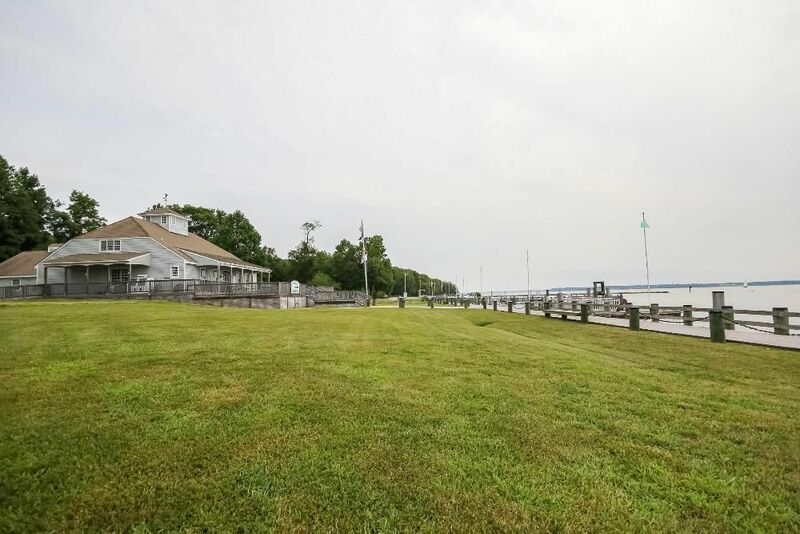 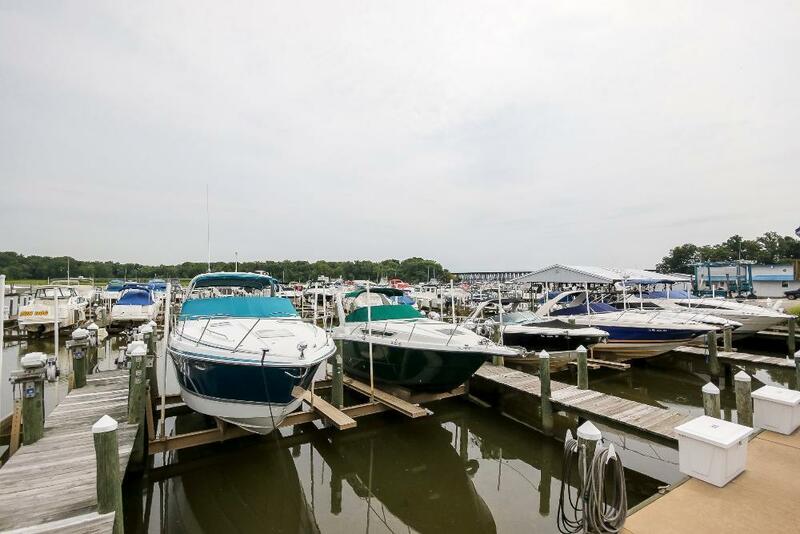 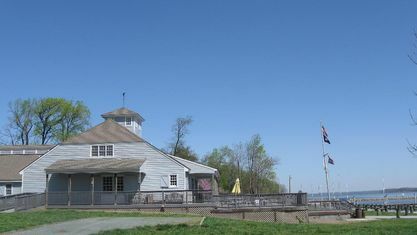 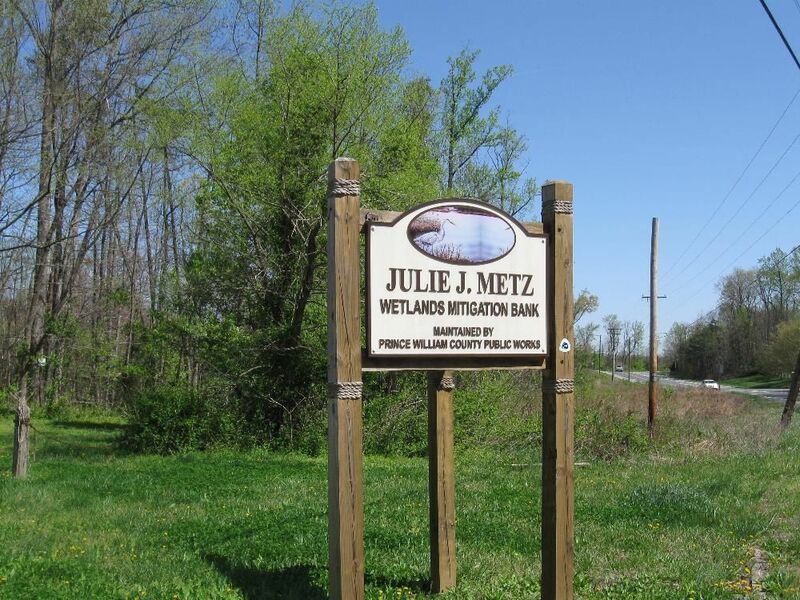 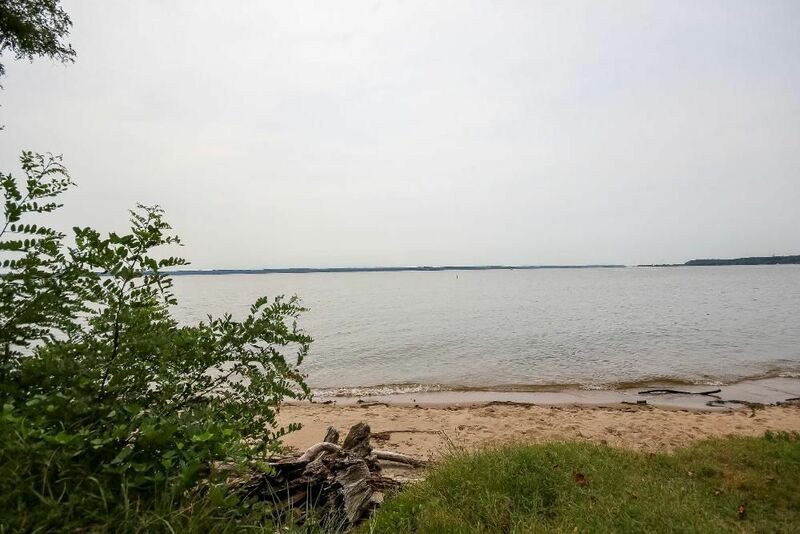 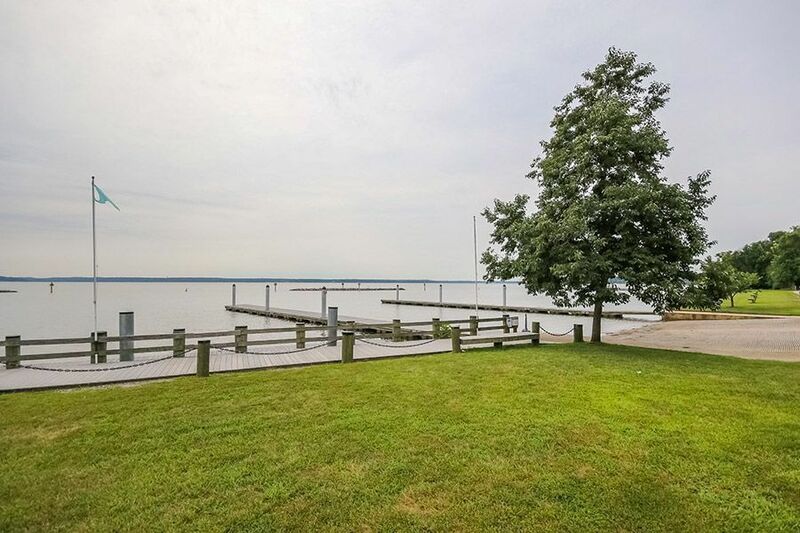 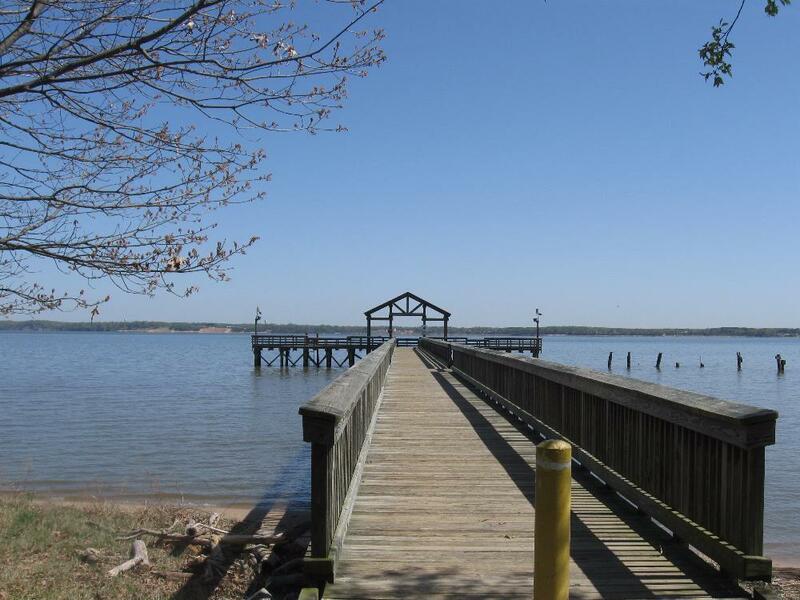 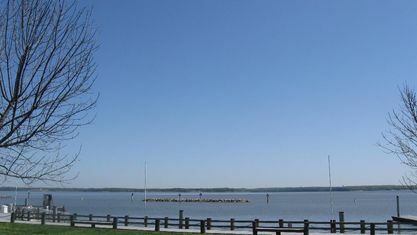 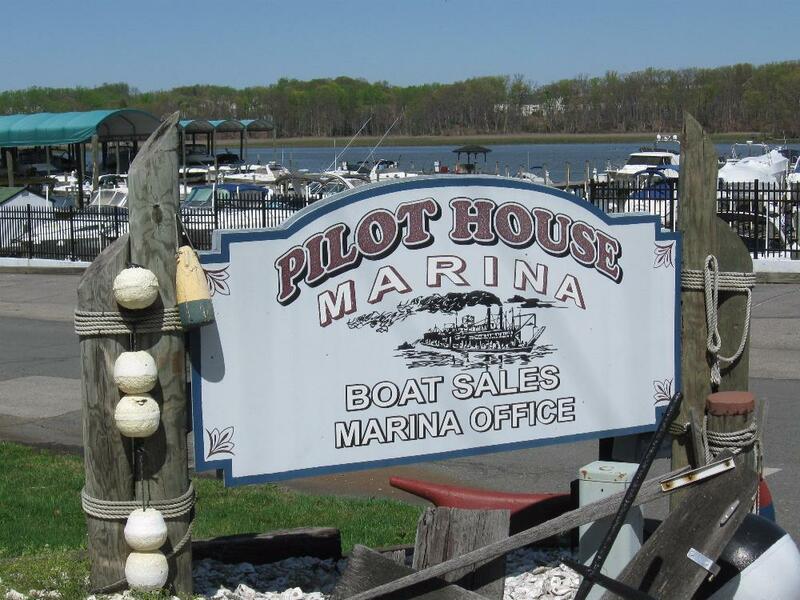 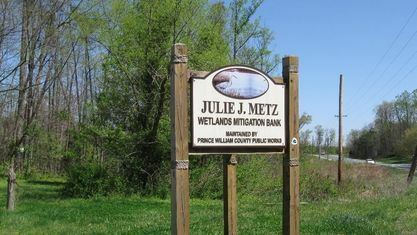 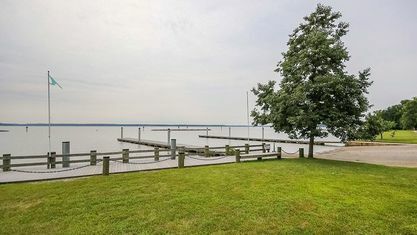 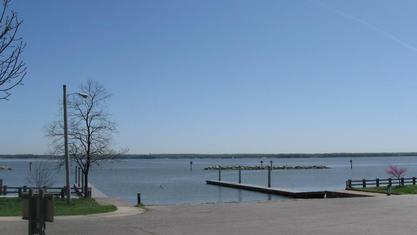 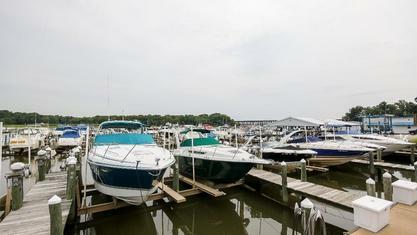 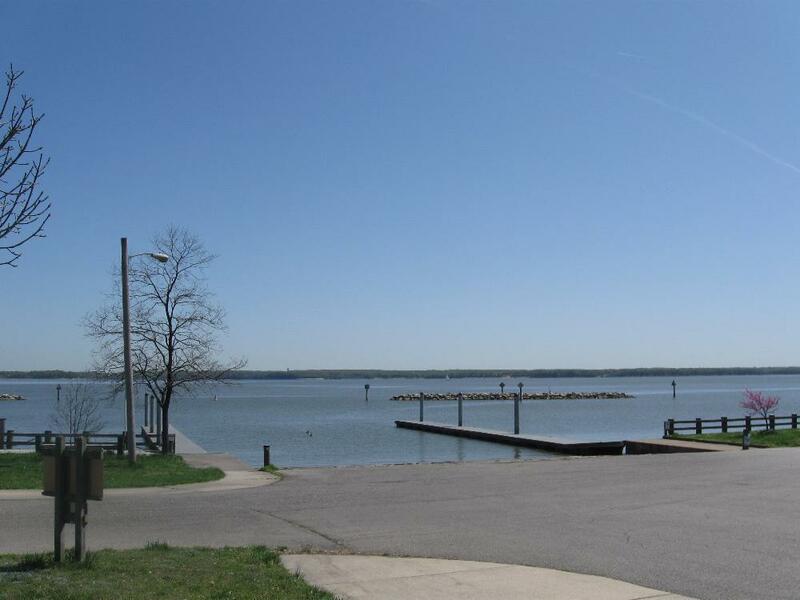 The community is on a Peninsula on the Potomac River between Neabsco and Powells Creeks, adjacent to the Leesylvania State Park, home to several marinas and the Woodbridge Sailing School. 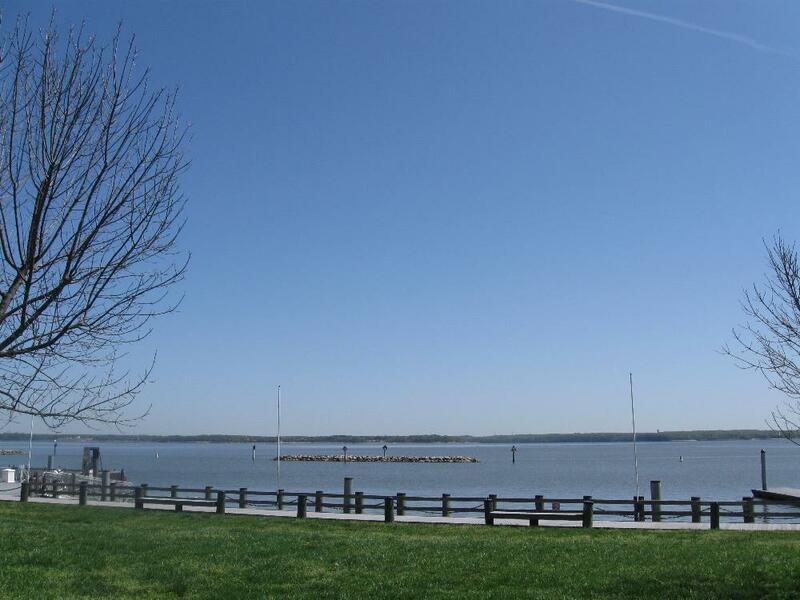 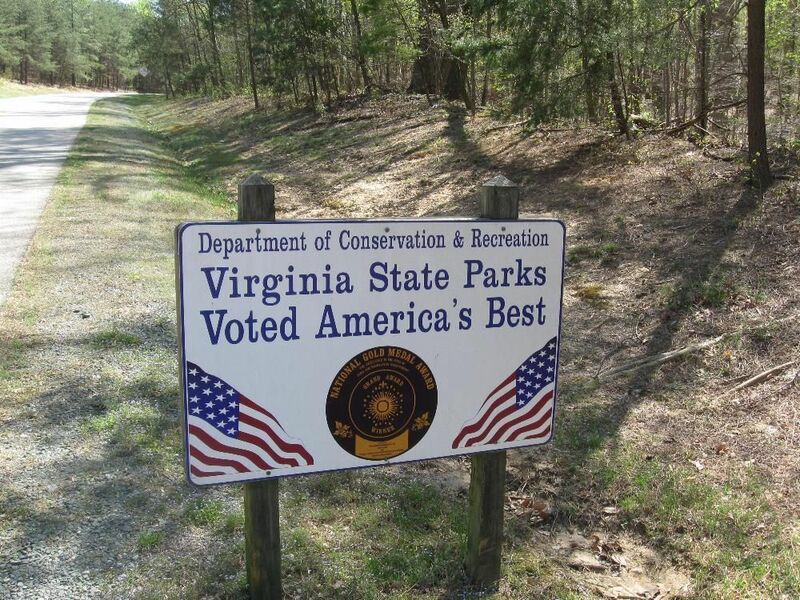 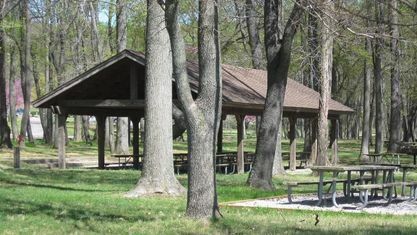 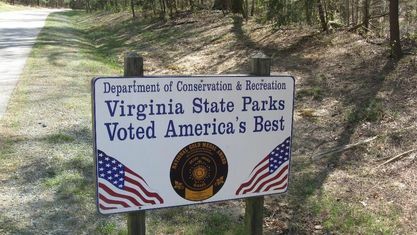 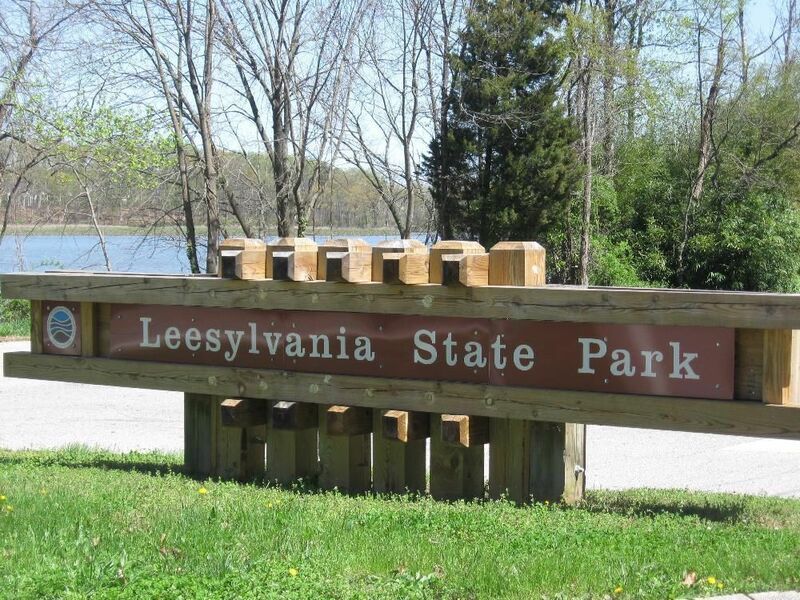 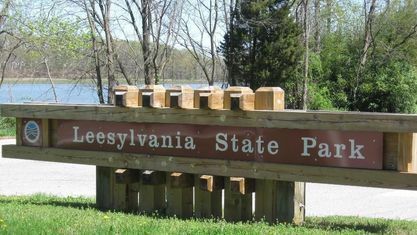 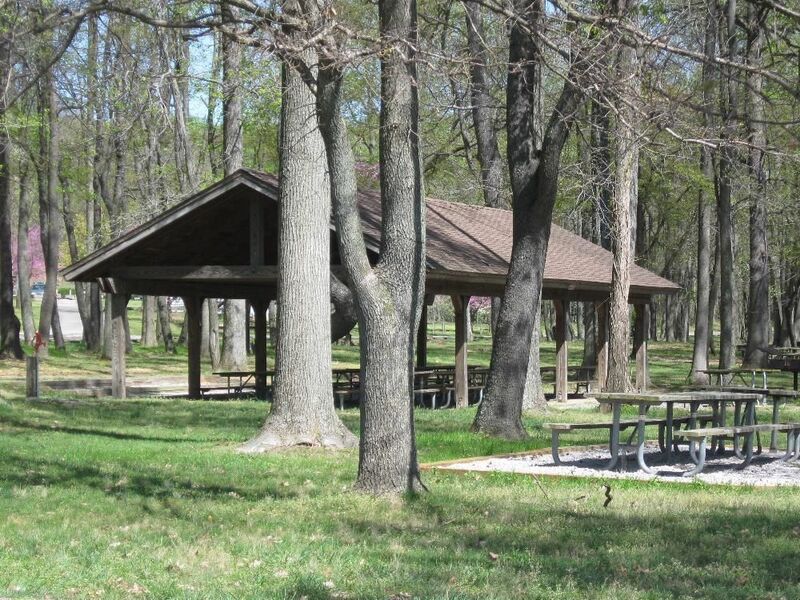 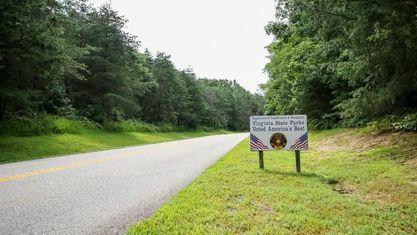 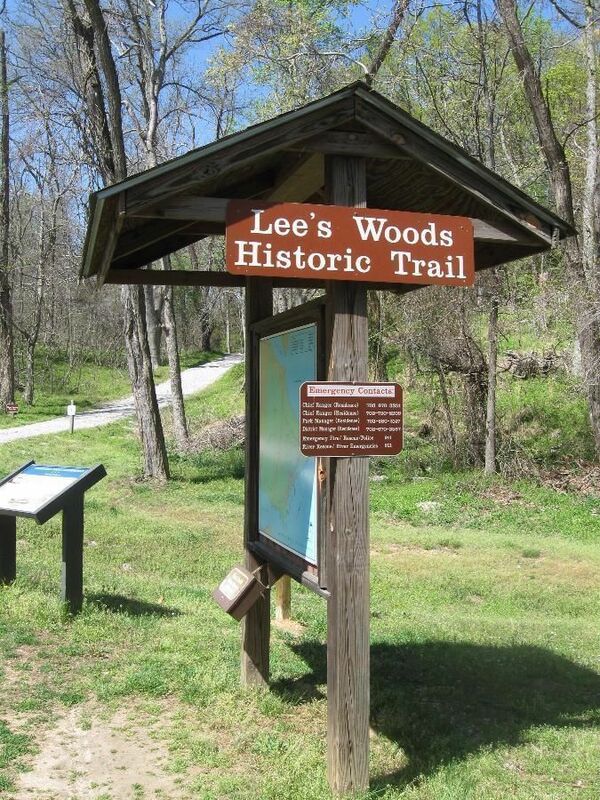 Between the nearby rivers, wildlife refuge and park there are countless opportunities for outdoor activities such as hiking, kayaking, bird/animal watching, boating and more. 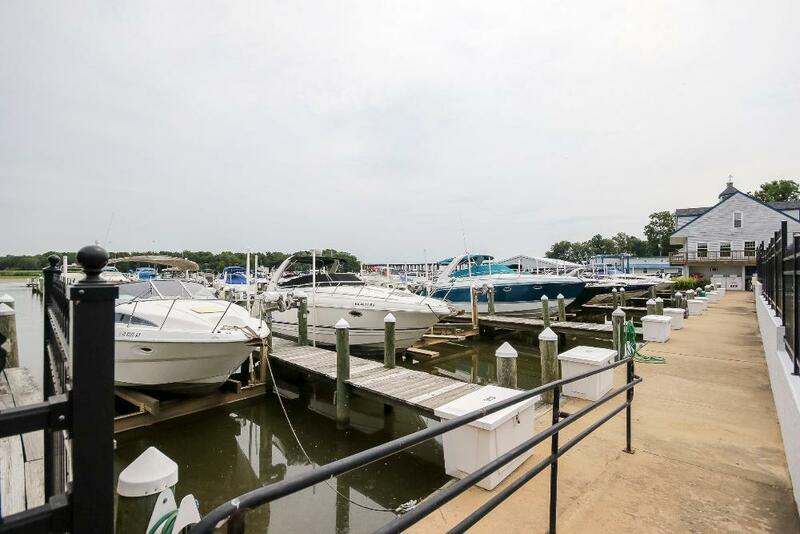 In addition to being located next to the park and marinas, Newport is right next to Route 1 and I-95 providing easy access to shopping and commuter routes. 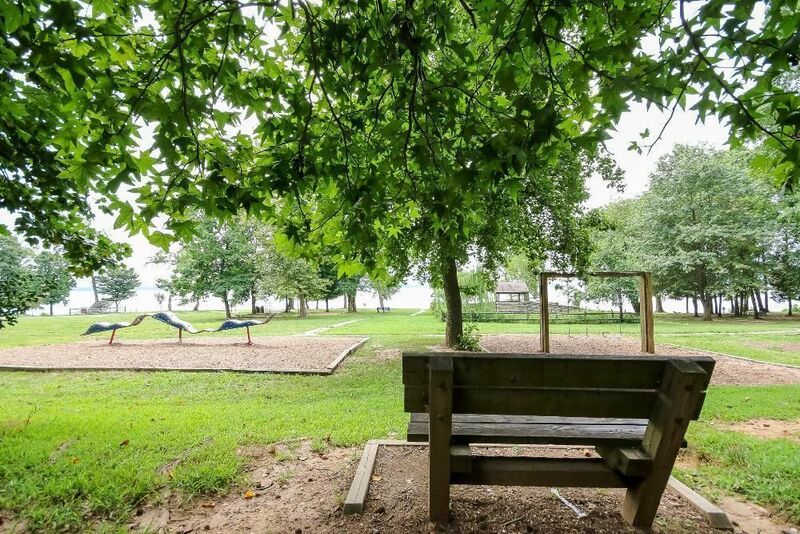 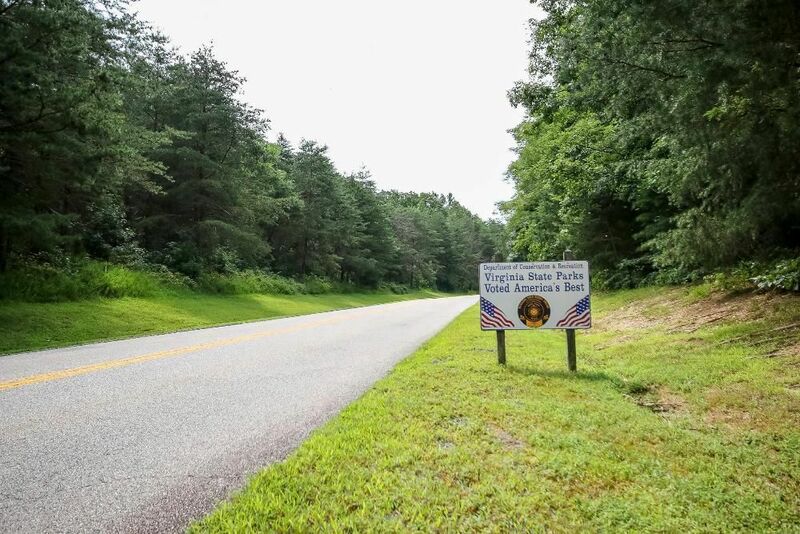 Within a 5 mile radius you have Potomac Mills, Northern Virginia Community College, Quantico Marine Base, Potomac Shores Golf Club and Rippon Landing VRE Station allowing for convenient rail access to DC. 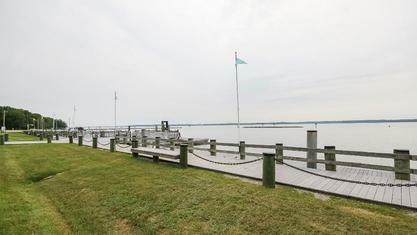 Newport is known for quiet streets, welcoming atmosphere and excellent local schools. 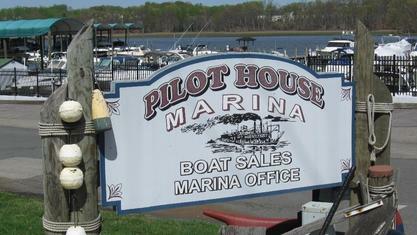 It is a community of professionals and has an atmosphere of pride of ownership and charm. 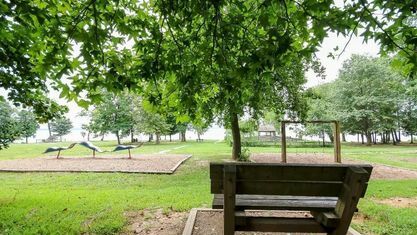 It has an active homeowner’s association that works to supervise and maintain the beauty of the subdivision and it’s common areas. 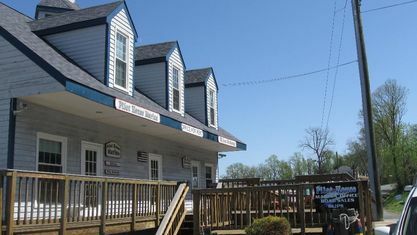 The community is full of small town charms nearby big city conveniences. 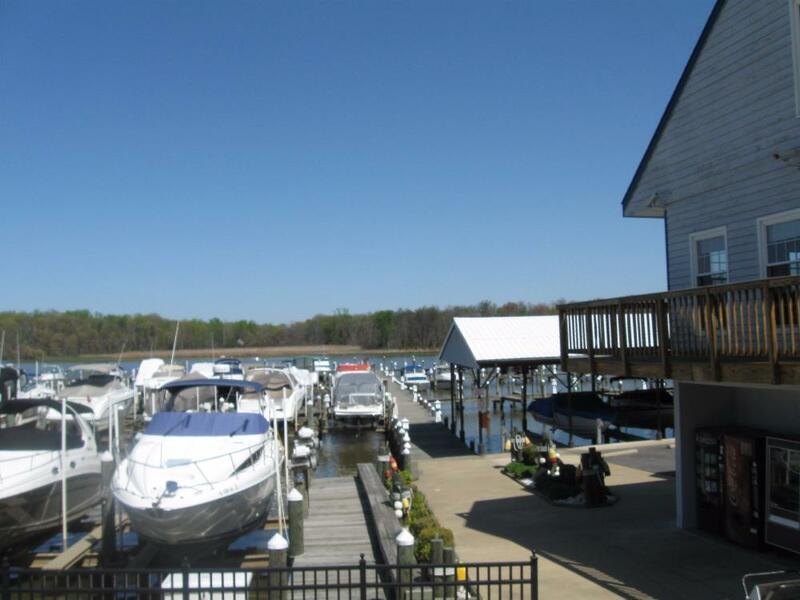 Homes for sale in the subdivision are upper-middle class in design and style and come in a variety of shapes and sizes to suite individual buyers. 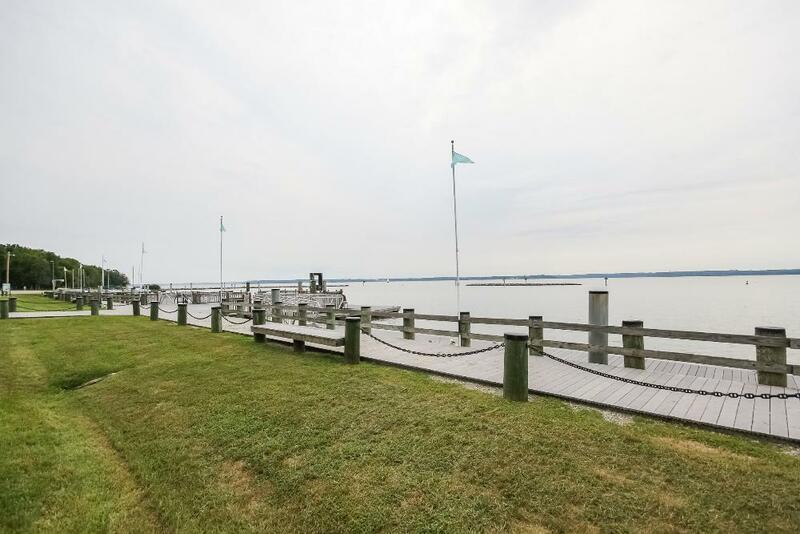 For assistance in beginning your home search in beautiful Newport Estates, call local real estate agent Rich DiGiovanna at 703-690-1891 today and find the home of your dreams. 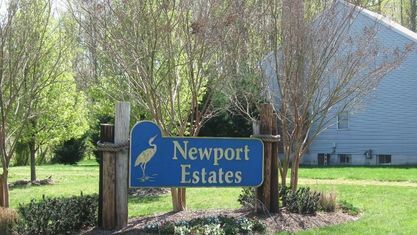 View our selection of available properties in the Newport area. 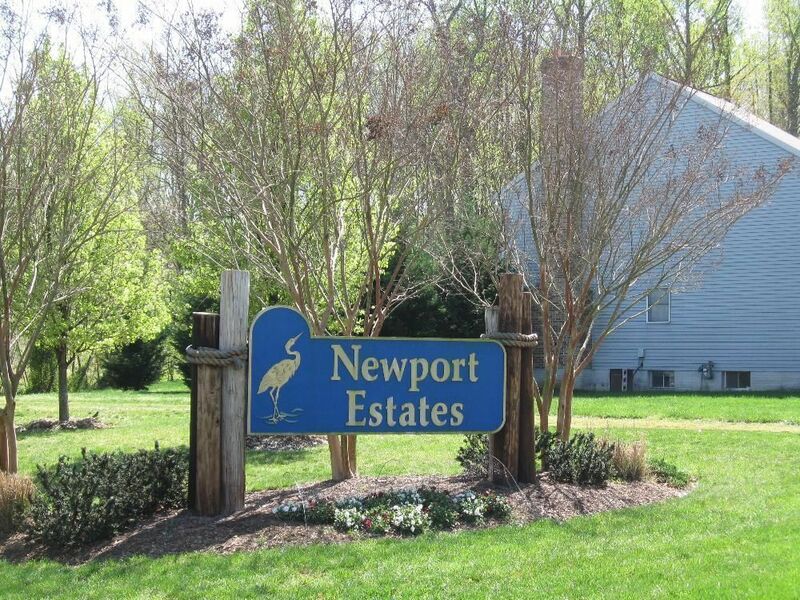 Check out the latest demographic information available for Newport. 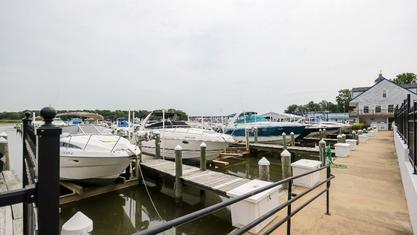 Get to know Newport better with our featured images and videos. 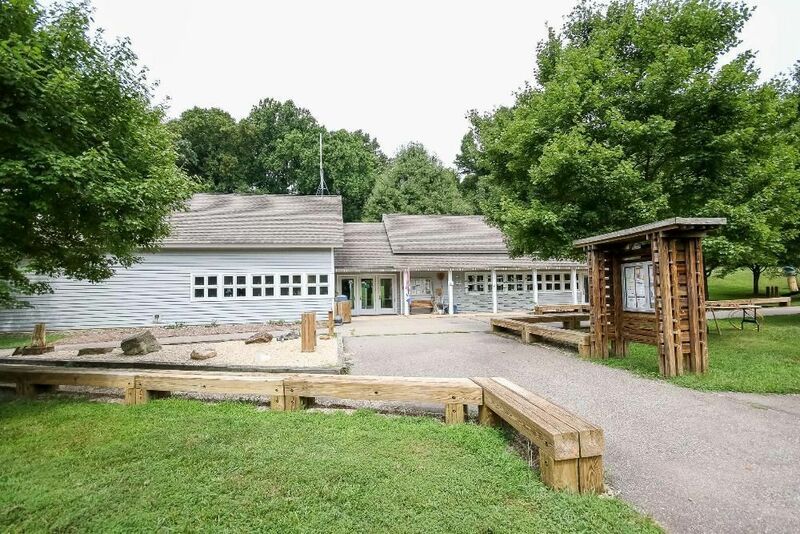 Learn more about schools near Newport complete with ratings and contact information. 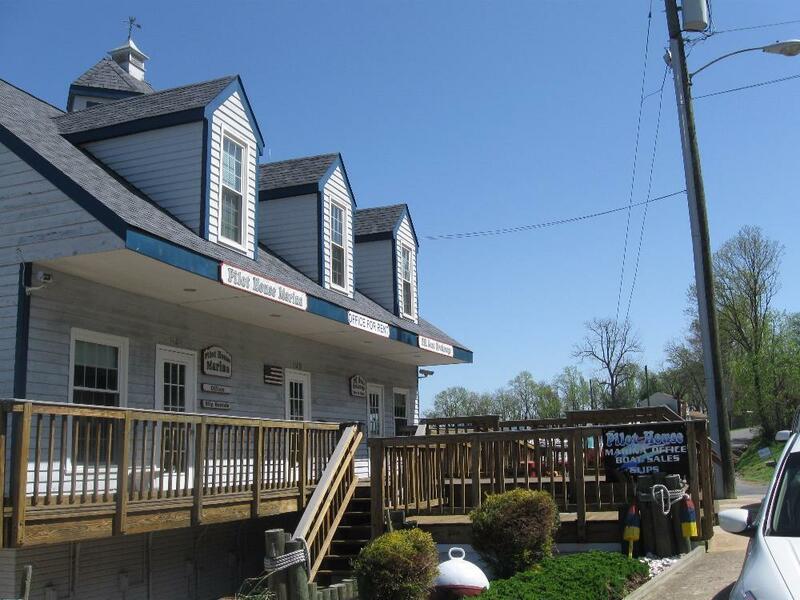 Browse through the top rated businesses in the most popular categories Newport has to offer.